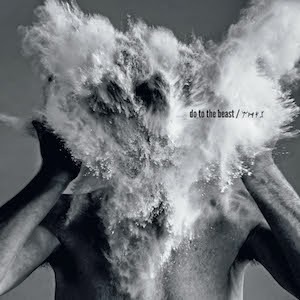 Afghan Whigs appear on Letterman tonight in support of their excellent new album Do To The Beast. While you're waiting for that enjoy video from a couple of recent live performances. Afghan Whigs always put on a dynamic live show, so grab tickets now for their North American tour. Dates are posted below.